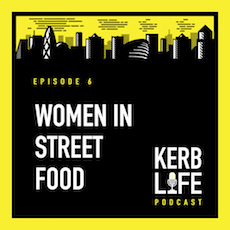 KERB is dedicated to the incubation and acceleration of London’s most innovative street food businesses. 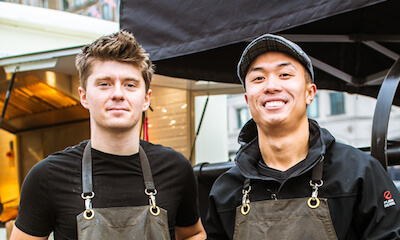 We exist because we want to ensure that there is always space for delicious, independent food to thrive on London’s streets and between its buildings. 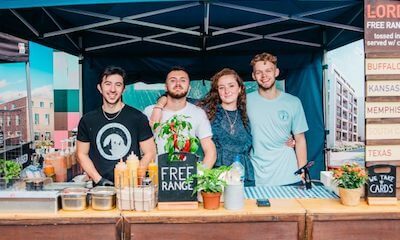 To make this happen we seek out the best traders in the business, bringing them together on the KERB platform to create a big, pulsating hotbed of talent. The higher the standards, the more the industry progresses and the better we all eat. 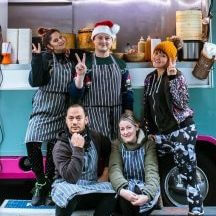 All new KERB members first go through our inKERBator programme, a three month trial at our markets. We recruit a fresh batch of inKERBators every three months (next batch starts Feb 2019) and bring them up to full KERB standards . 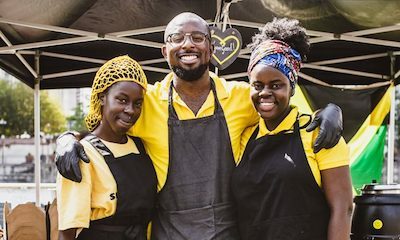 This gives early stage businesses with raw talent but little experience the chance to accelerate their growth, whilst giving Londoners a regular injection of innovative new street food to enjoy. If you’d like to inKERBate with us, take a look below for how to apply. If you’d like first stage help, book one of our workshops. And for continued Intel, trading opportunities and access to the KERB community’s invaluable hive mind, subscribe to our brand new service, KERB Vault. ​DO YOU HAVE A CLEAR VISION​ ​AND​ HAVE YOU STARTED​​ TRADING​? DO YOU BELIEVE IN CONSTANT IMPROVEMENT? DO YOU UNDERSTAND THAT SERVICE IS EVERYTHING? Big time. I'm professional, reliable and straight-up - and I know how to make people feel good. My attention to the human details ​are​ built in and I consider everyone to be my customer. ARE YOU OBSESSED BY THE FLAVOUR? It's all I think about. I know where my food comes from, how to make it pack a punch and how to keep it consistent. I know who my competition is and ​know I ​can hold my own against it. 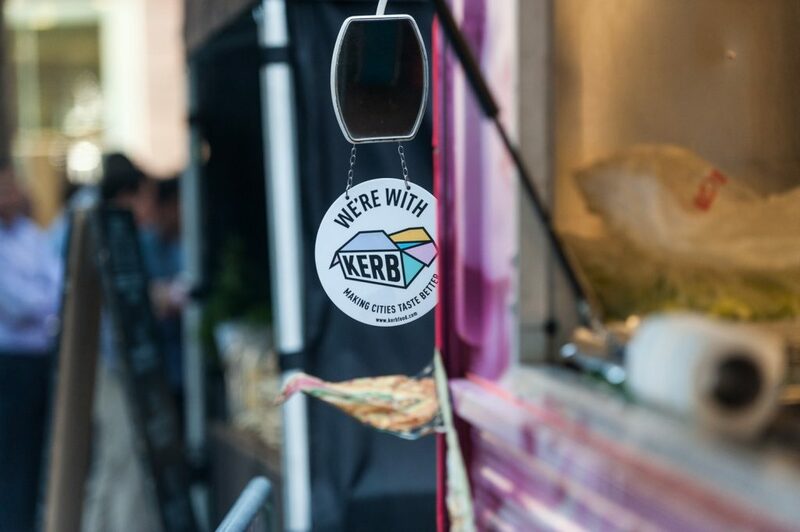 WILL YOU BE ALRIGHT IF YOU DON'T GET INTO KERB AFTER 3 MONTHS? I want to be in KERB sure, but it's not the be all and end all of my business, I'm going to make it happen anyway. If after 3 months you don't pick up what I'm putting down, that's fine. It sounds like you’re our kind of trader!